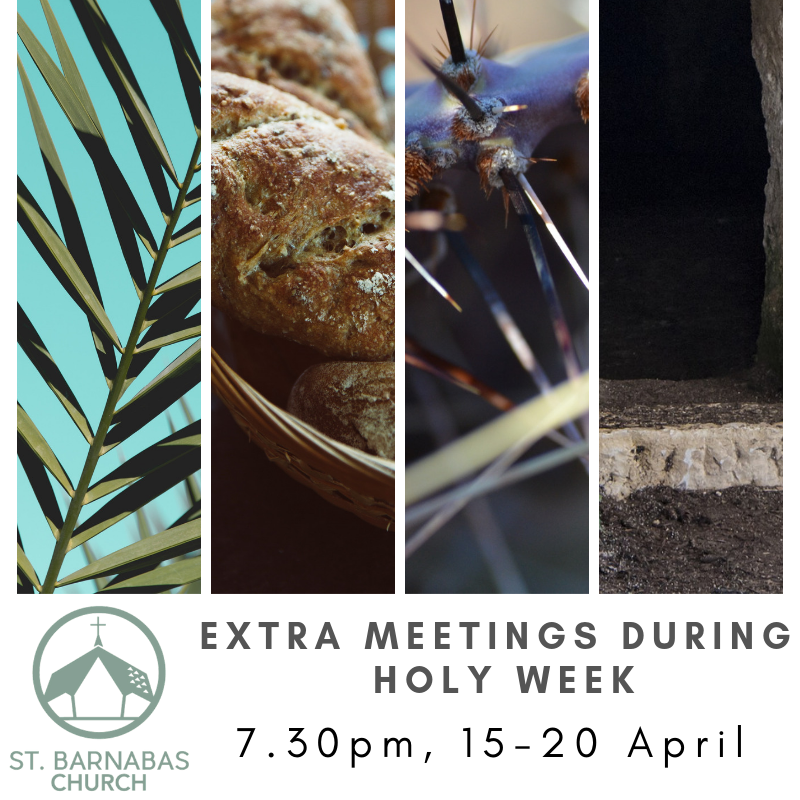 Welcome to the St Barnabas' Church website! 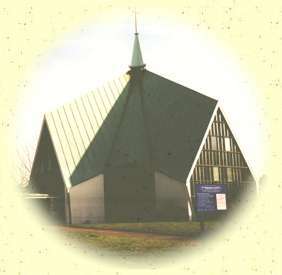 St Barnabas' is a friendly Church of England parish church on Rushet Road (just off Cotmandene Crescent) in St Paul's Cray, Orpington, Kent BR5 2PU. Although the distinctive green roof is clearly visible from a distance, it becomes more difficult to find our church the closer you get and you may wish to consult the map. Our aim is to keep connected to God through prayer, worship and teaching to enable us to be connected to our world, responding to the needs of our community and sharing God's love in a way that transforms lives. We try to provide a warm welcome to all our visitors: if you're local to us, or visiting the area, we would be pleased to see you at one of our services or social events. 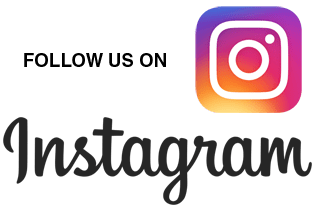 Wherever you're from, we hope you find something of interest on (or through) this site or one of our social media feeds. 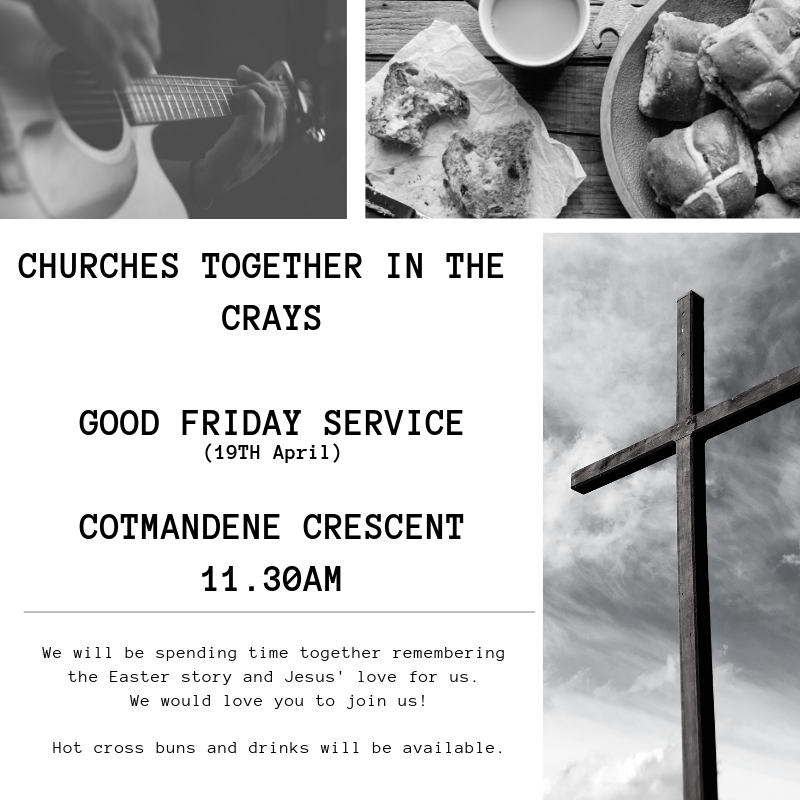 The Healing on the Streets team from Churches Together in the Crays will be offering to pray with people in Cotmandene Crescent on Saturday 20th April from 11:30am - 1:00pm. The team will be located at the lower end of the shops and will be easily visible from the tall 'Healing' banner which will be on display. If you would like prayer either for yourself or for someone else please speak to a member of the team. All welcome. We welcome your comments on this site. Please contact us with your comments or if you would like any other information about the church. The site is updated at least twice a month, please let us know if you spot anything out-of-date.